Backstreet Boys, Boys II Men and West Life were boy bands that lit up our times while growing up and boy were they awesome! 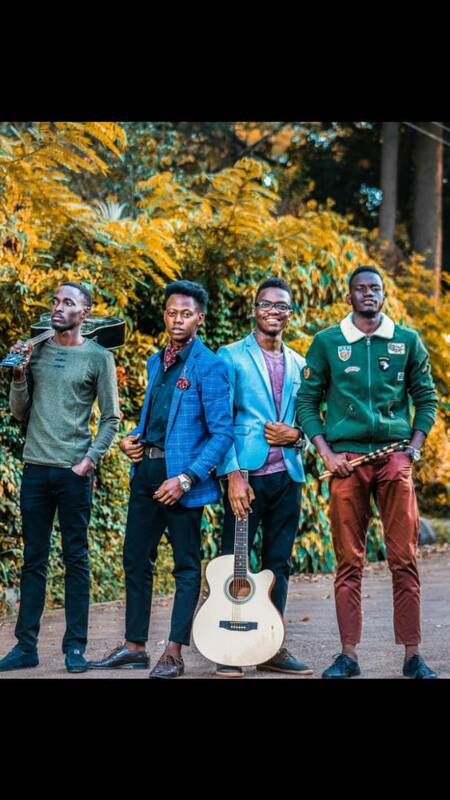 Like them, District 9 is a boy band that consists of Makerere and Kyambogo University students and their only difference from the above boy bands is that for them, they do live band. 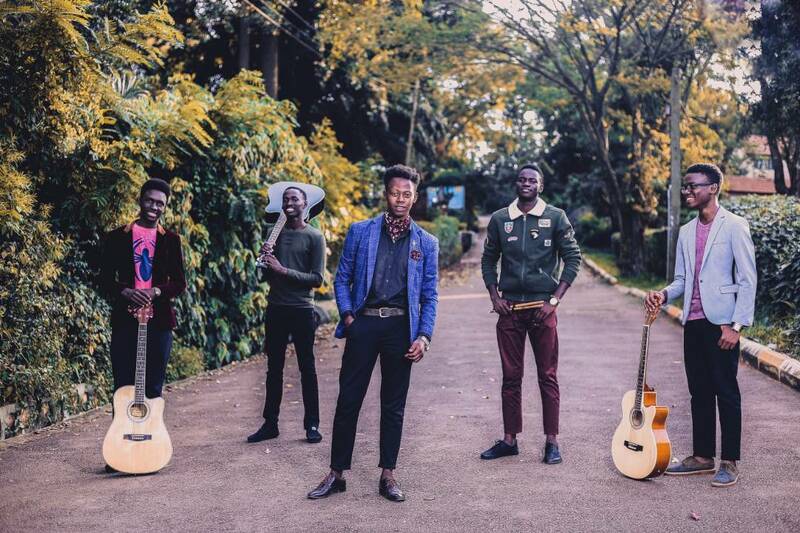 Naya Balabyekubo plays the electric guitar, Joab plays the keyboard, while Allan Ategyeka is a vocalist. 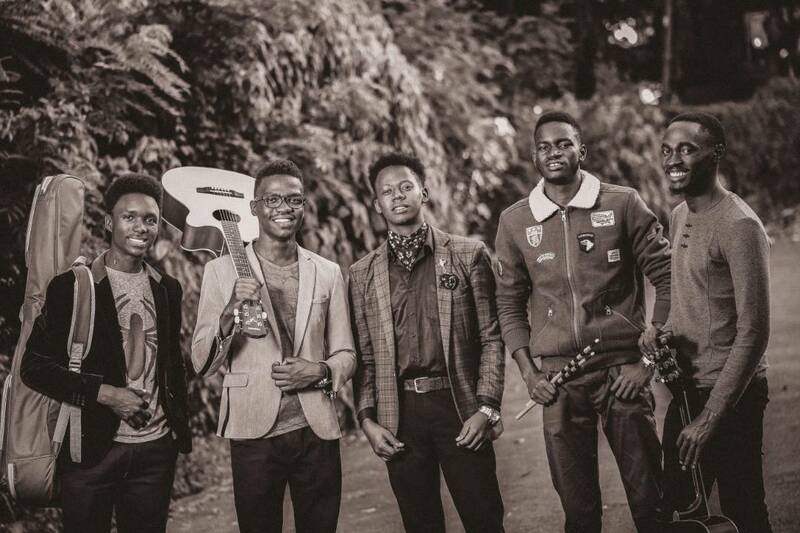 Besides Joab who is at Kyambogo, the rest of the band members are in Makerere University. 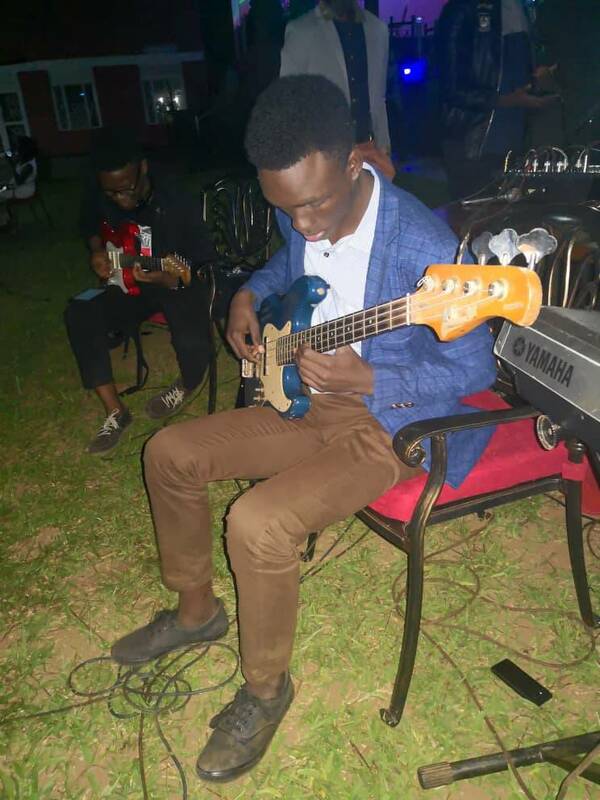 District 9 does all kinds of music with live band performances and they have set base in Makerere University, according to Naya Balyabyekubo, a guitarist with them. 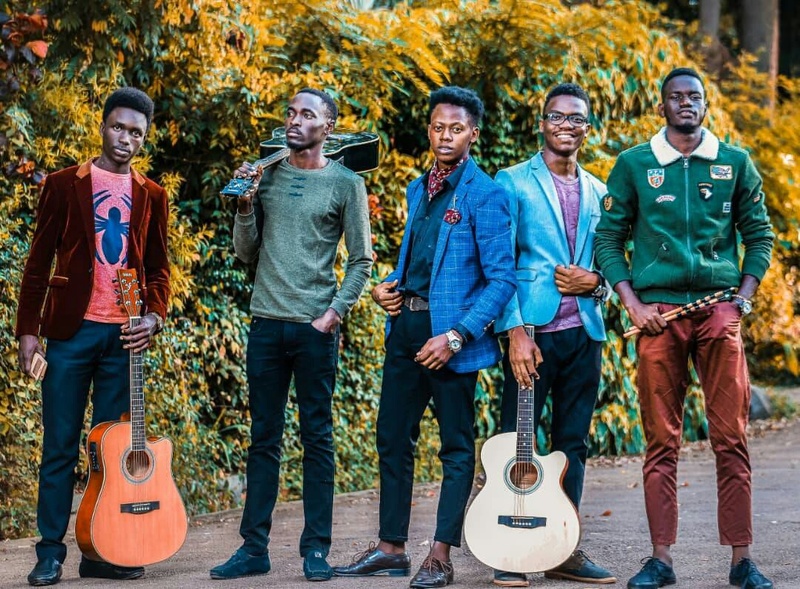 On Friday 6th July 2018, they launched live band performances at Makerere – Kikoni based Nyumbani Hotel where they will be performing every Friday. 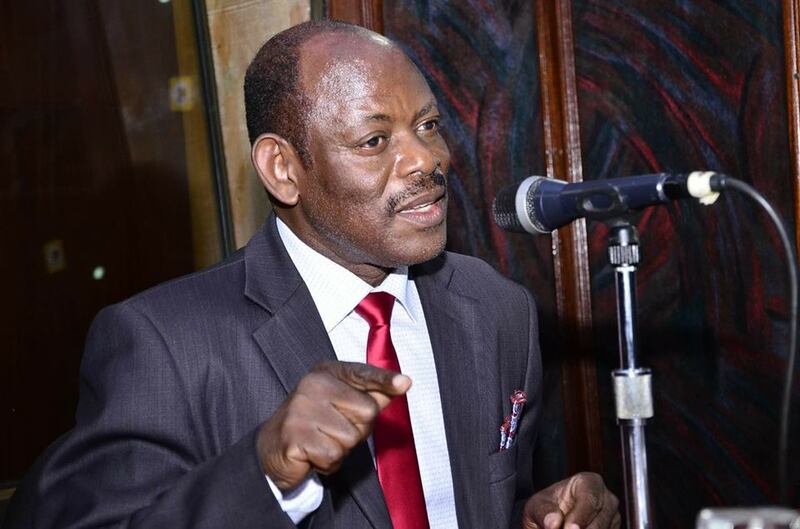 “Nyumbani Hotel is our Friday night gig, they don’t own us. 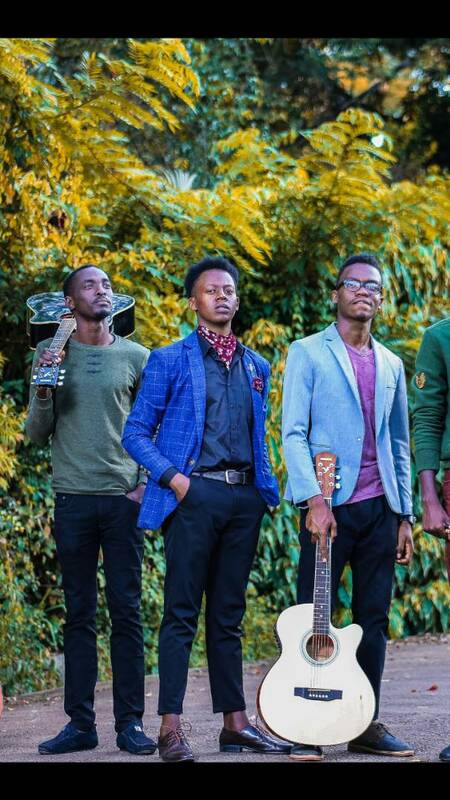 We are an independent band that can be available for other gigs on understanding with our clients” Samson, their lead singer told Campus Bee. 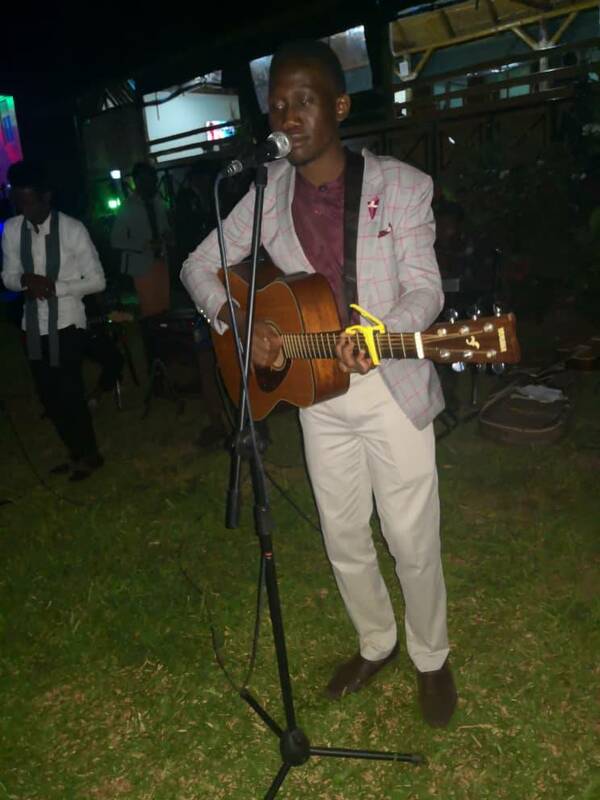 “We have performed at dinners, corporate functions, weddings and some posh birthdays. We understand what each audience deserves and we give them the best” he added. District 9 was started late last year and they have been in the game for close to two years now, however, the individual performers brag of experience from as early as primary school. 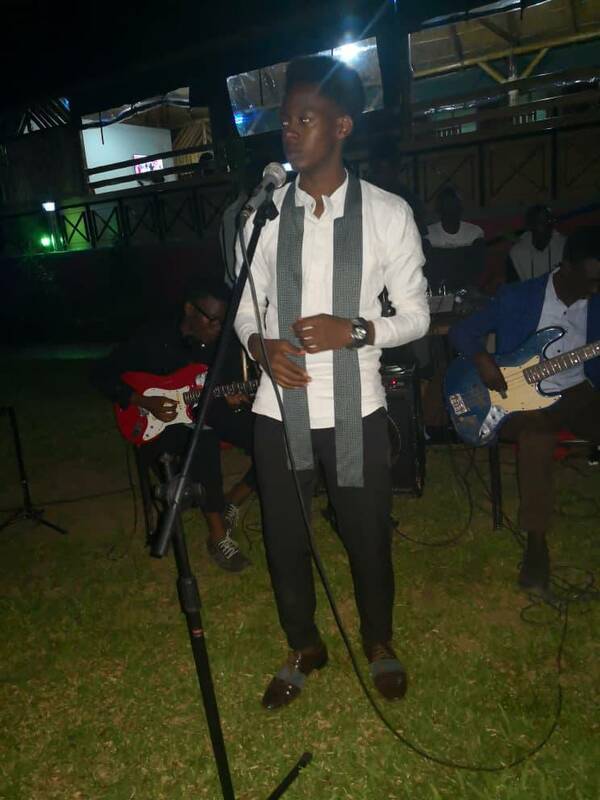 “I have been a vocalist from my days as the lead singer in the school choir at Uganda Martyrs Primary School” Allan Ategyeka said to imply that his experience in singing was undoubtedly amazing.